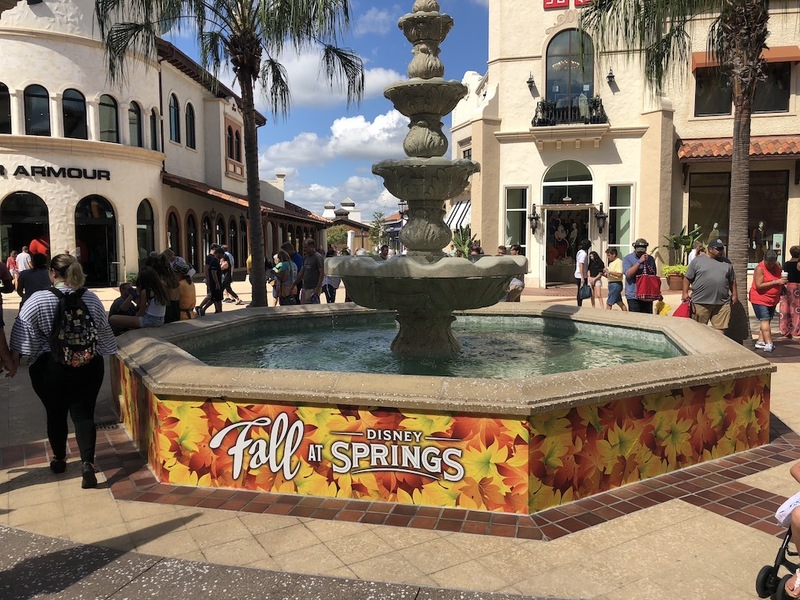 Over the last few years we have witnessed the transformation from Downtown Disney to the new and fresh Disney Springs. The changes have been really unbelievable. 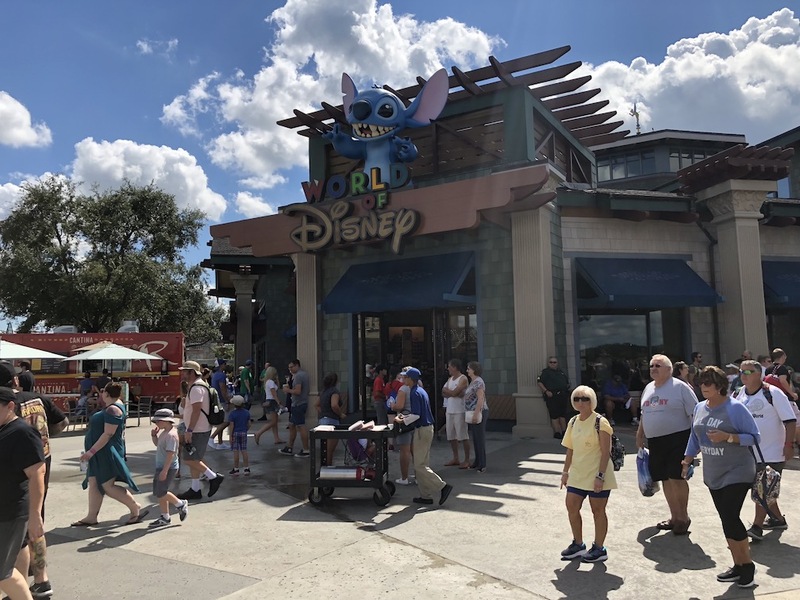 Years ago when I would visit Florida on vacation I always headed to Downtown Disney on my travels days. The restaurants were never great and the shopping was for the most part just a bunch of Disney gift shops. But now it’s a destination that I visit quite often, and enjoy all the new restaurants and shopping options. With this fresh new design, and brand new theming there was still one place that seemed like it needed a refresh. 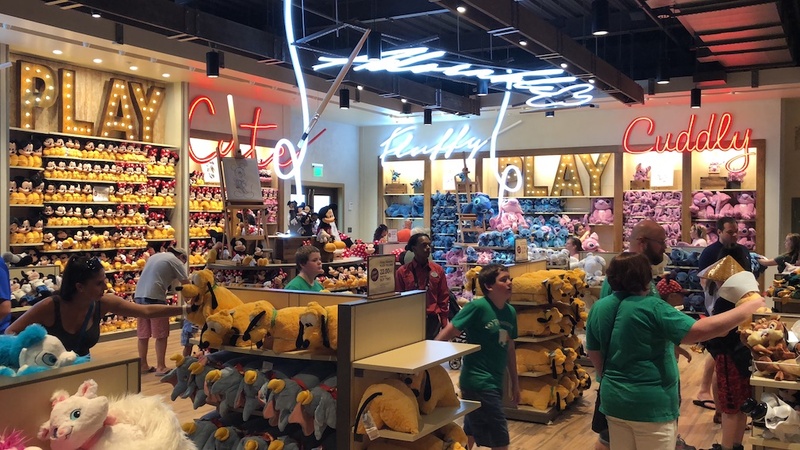 Thankfully Disney thought the same thing and put their flagship store the World of Disney through a refurbishment that took almost a year to fully complete. Even after the update the big Stitch came back with a fresh coat of paint. He does still “spit” on unsuspecting guests below, and is now located on top of the new World of Disney logo. Inside the store looks much larger than it did before. The above picture was taken before the entire store had been completed which is why you could see the black curtain at the back of the store. 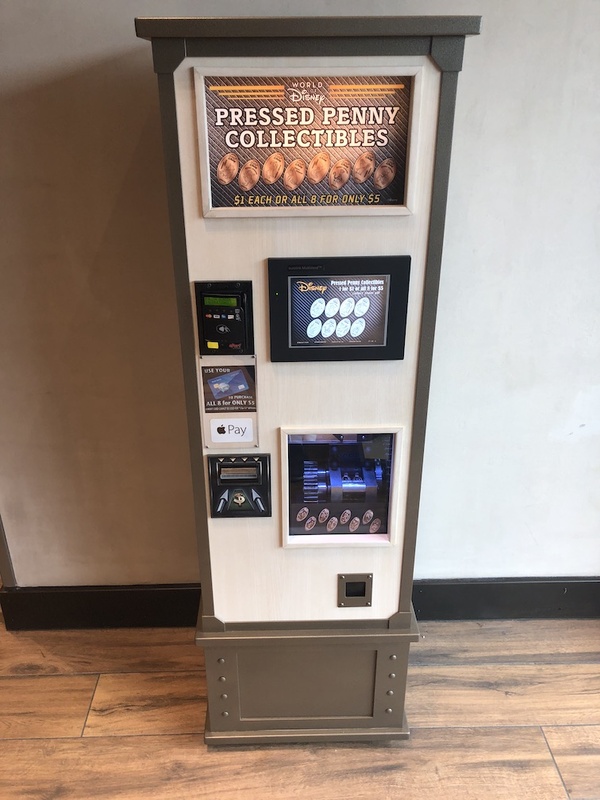 Just inside the middle set of entrance doors to the store is the first of three new penny machines. Previously there were three machines with only four designs per machine, but they have been replaced with these new 8-design touch screen machines. 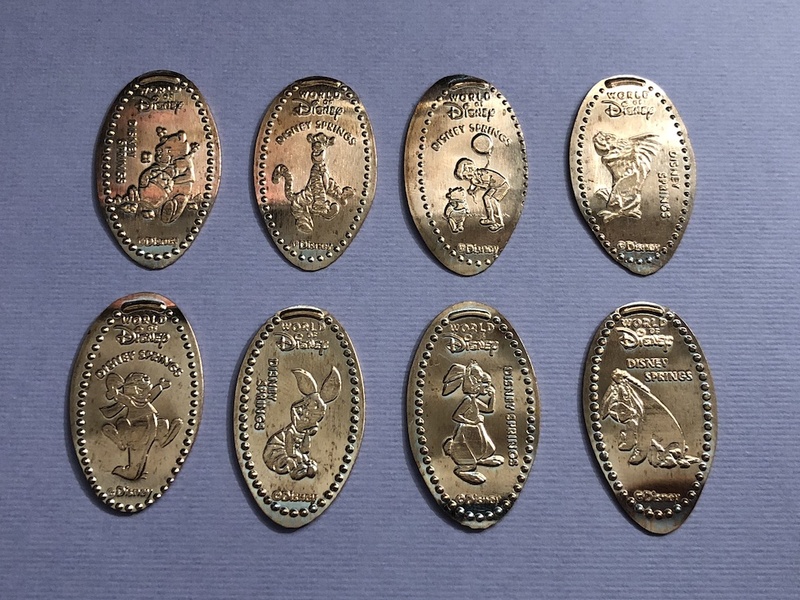 This first set of 8 pressed penny designs include Mickey and all of his famous friends. One section of the store is all about plush and it was amazing to see in person. Look at that wall of Mickey’s against the back. I’m sure they have no problem going through all of those on a frequent basis. The number of people in here at any point is staggering. 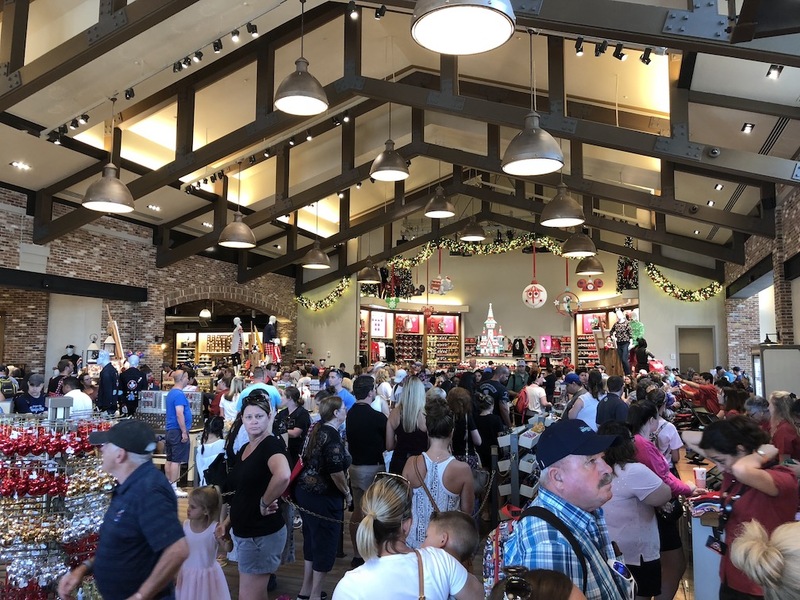 I visited the store a few times after it had the grand reopening and it’s always packed no matter what time of day you go. In the side of the store closed to the Lego store or the Town Center is set up as their seasonal area. This time of year it’s filled with Christmas and all sorts of holiday merchandise. Of course ornaments are a huge part of this and the selection seems to get bigger each year. Over on this side of the store is where the second penny press machine is found. It’s stashed in the corner near the front set of doors. This is another great set that I was surprised they released. 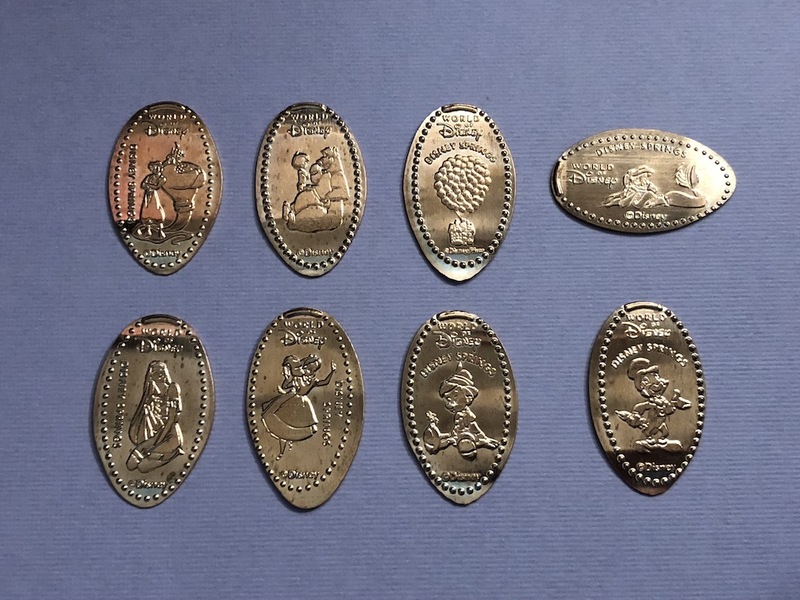 This has designs from some of their famous animated movies like Aladdin, Up, Pinocchio and Alice in Wonderland plus a few others. The back section of the store that was originally behind the black curtain was eventually opened and is my daughters favorite area. This is where all the Princess things are. They even project some of the Princesses up on the wall in scenes from their movies. All of their dresses, accessories, and dolls can be found in this area. 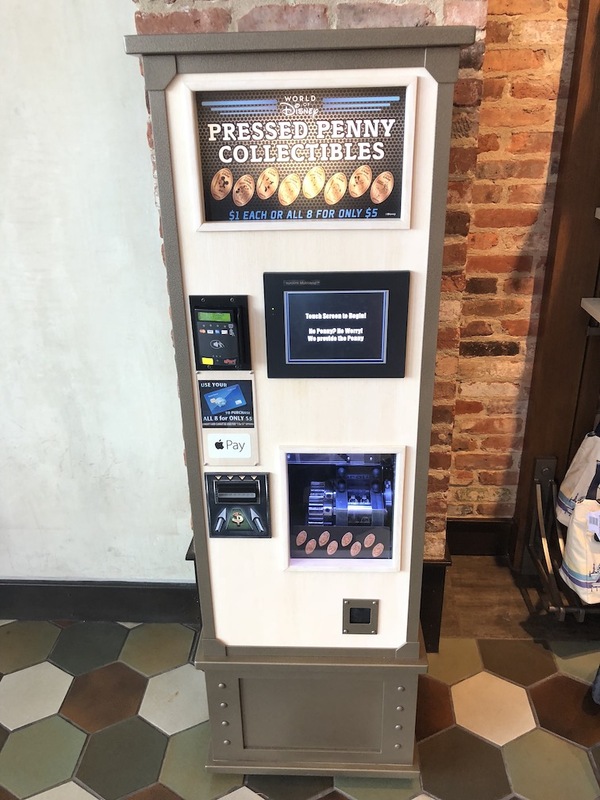 The third and final machine was one that I uncovered on the pennycollector website before it was actually placed in the store. I had found a concept drawing of the designs for the location and knew it would be arriving before too long. It was eventually placed in this back section of the store near the Marvel and Star Wars sections of the store. The designs in this set are all Winnie the Pooh and his friends. 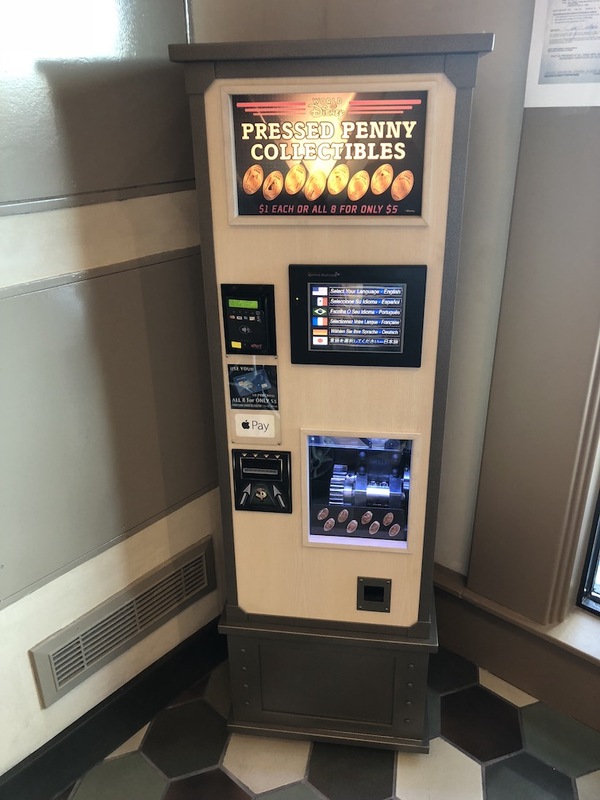 It seems a little strange to put this machine in the Marvel and Star Wars sections but I guess we have enough of those penny designs already so nice to see Pooh bear getting some love with a set of coins. If you visit this store be sure not to just walk around with your eyes towards the ground or on all the merchandise. This store is beautiful and there are so many magical things going on all over the place. I mentioned the princess projections on the back wall, but they also have animated sketches on the wall that come to live and change periodically. 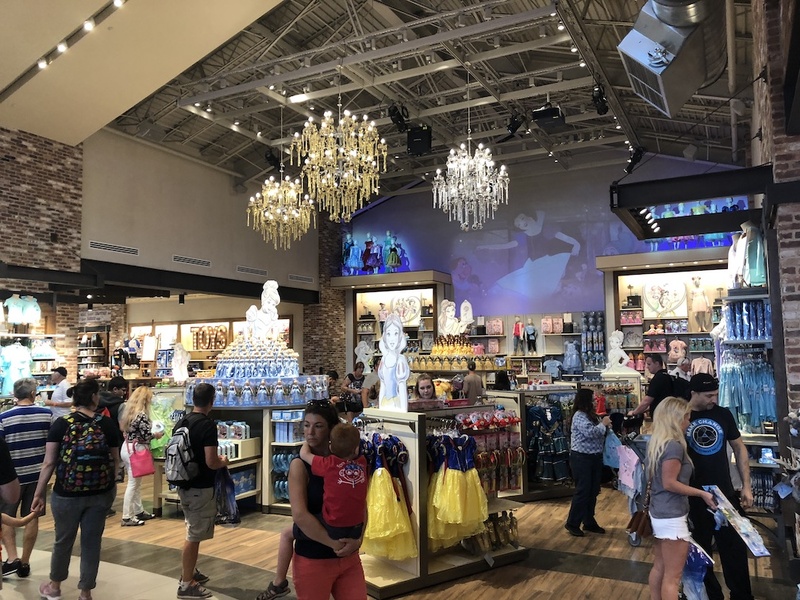 Tinker Bell also shows up on the wall behind some of the check-out areas and she dances around some bottles of paint and helps animate picture frames with images of some Disney classics. 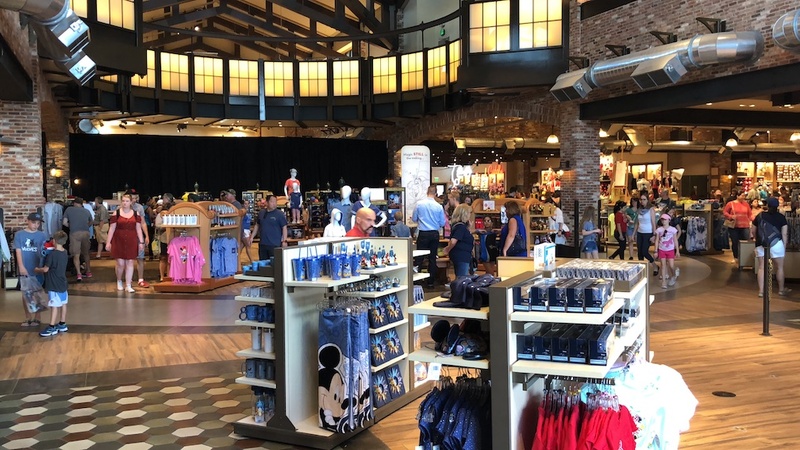 The store is almost an attraction in and of itself which is a lot of fun. 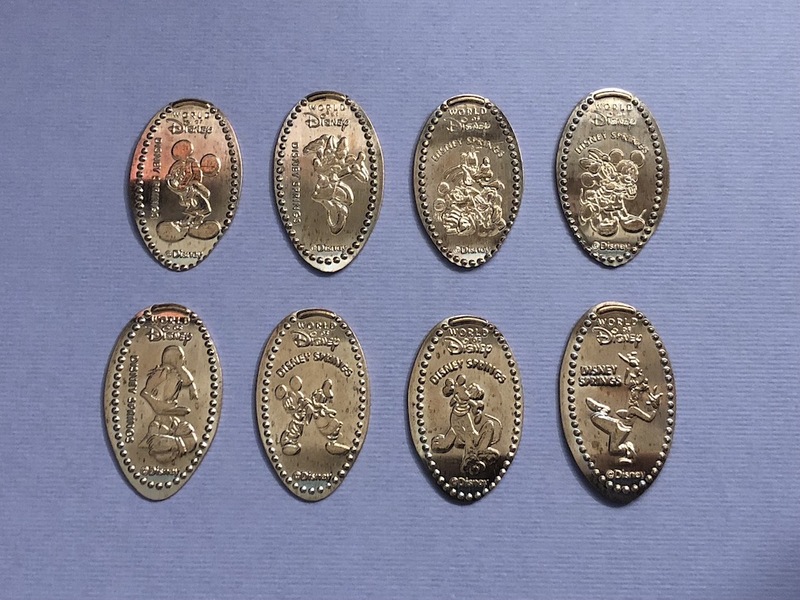 Plus you can get 24 pressed pennies all in one place.